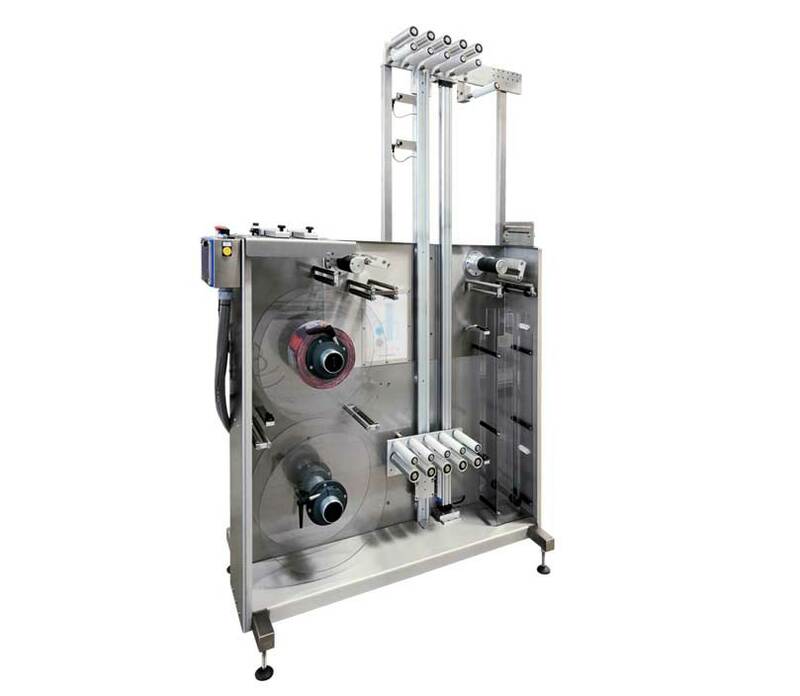 Movable storage with long range, with twin sleeve motorized reels and additional buffering for the replacement of the reel without stopping the machine. In this storage the sleeve splice between the reels is done manually. 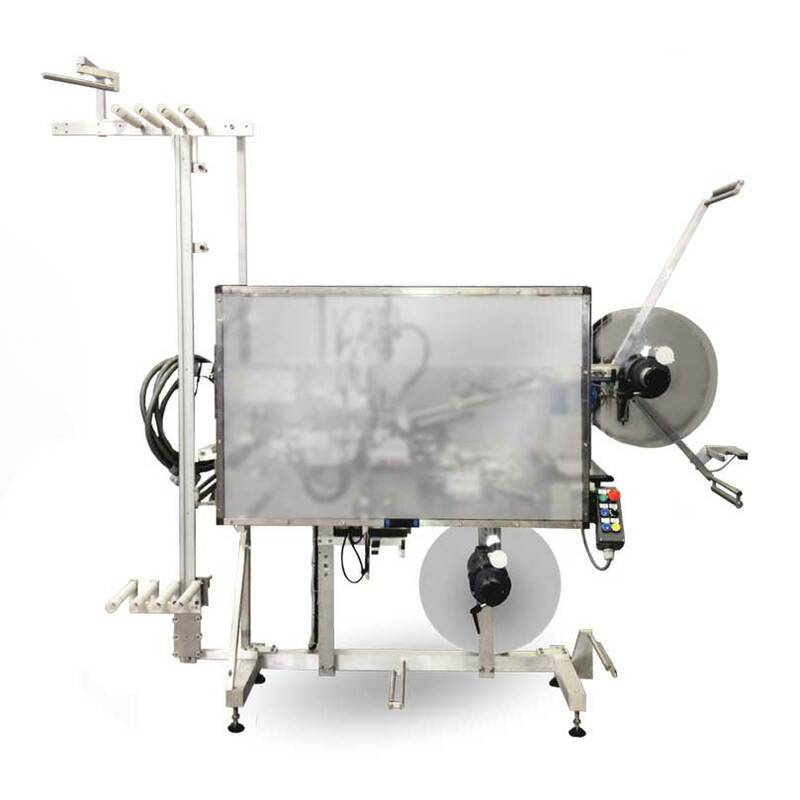 Movable storage with long range, with sleeve motorized reels, and additional buffering for the replacement of the reel without stopping the machine. In this storage the sleeve splice between the reels is automatic.